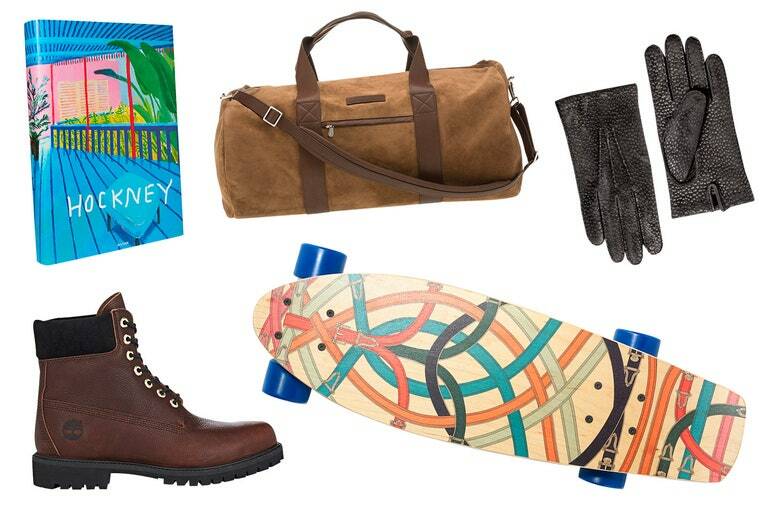 Every month we choose one lucky winner from our subscription list. 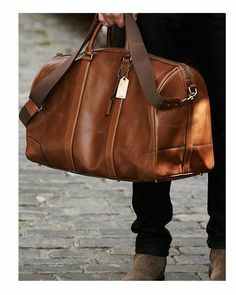 Enter your email to join. 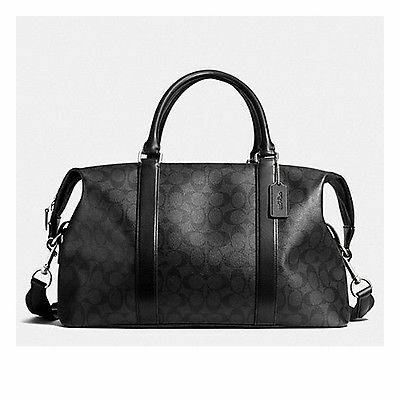 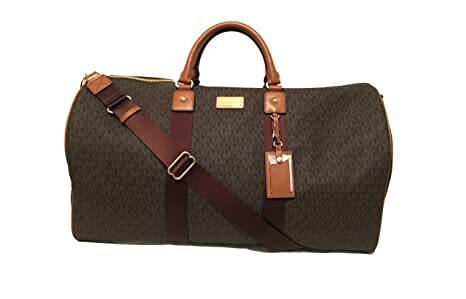 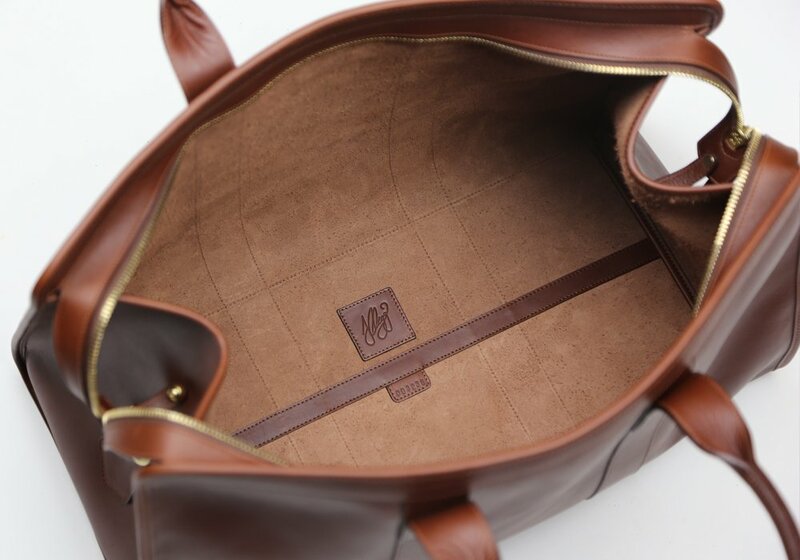 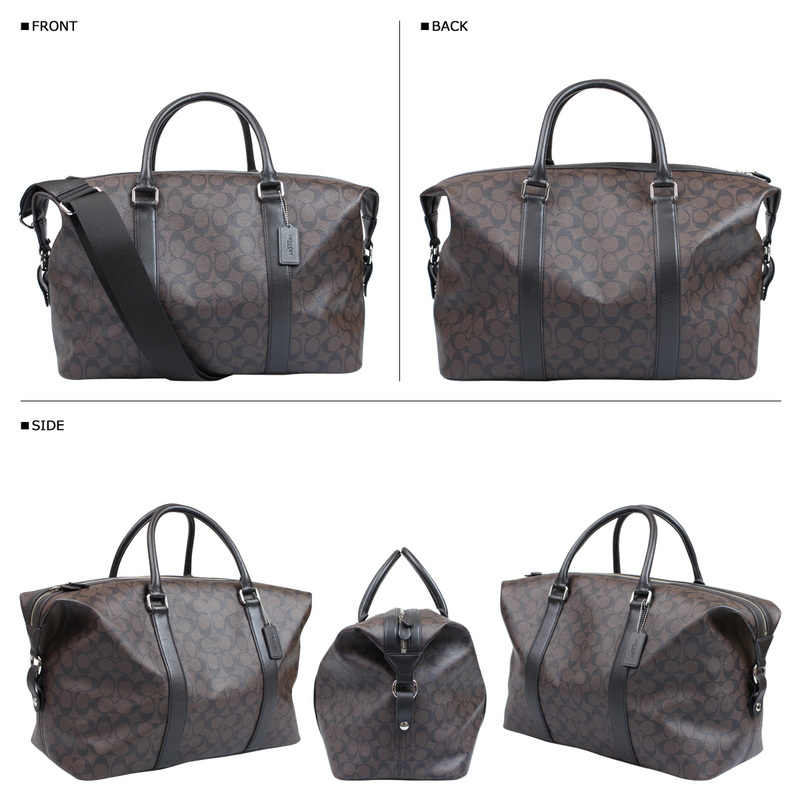 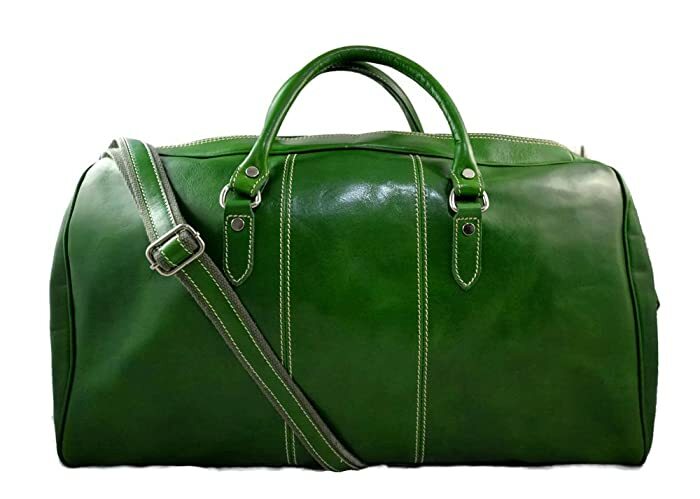 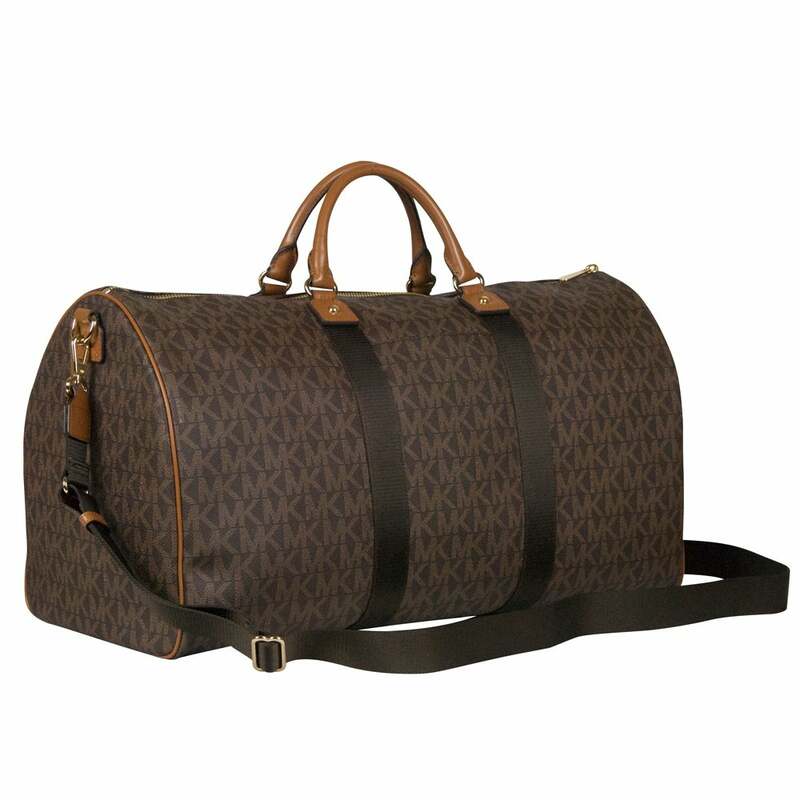 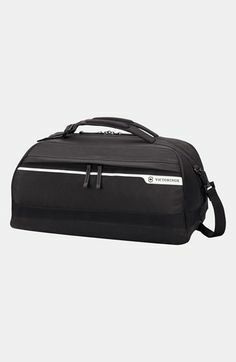 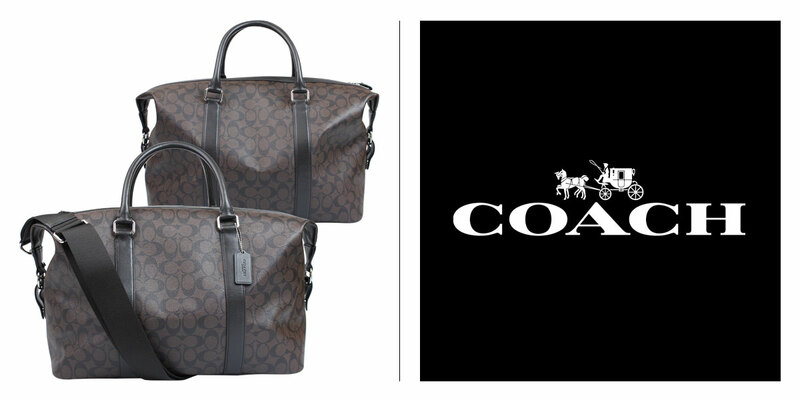 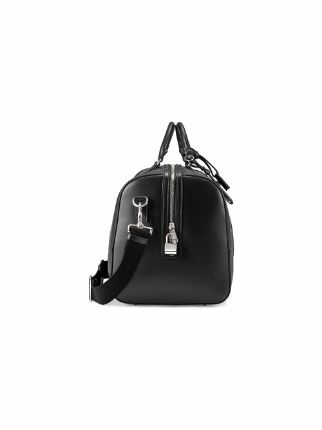 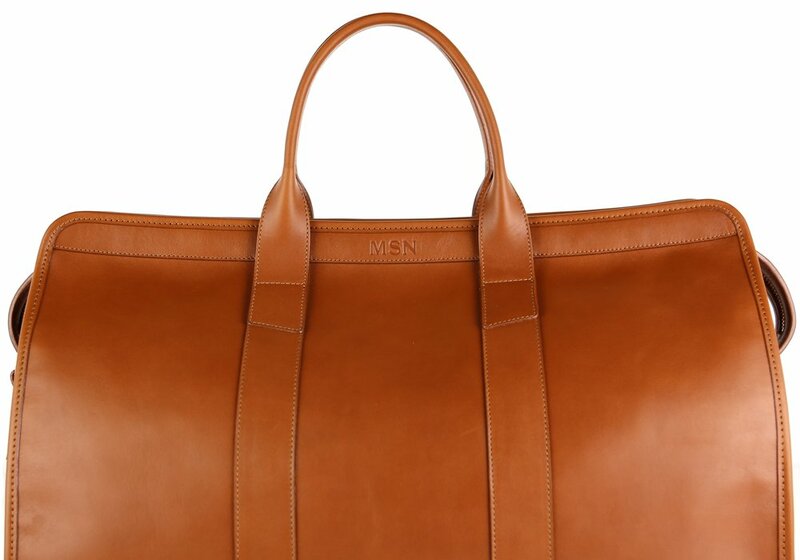 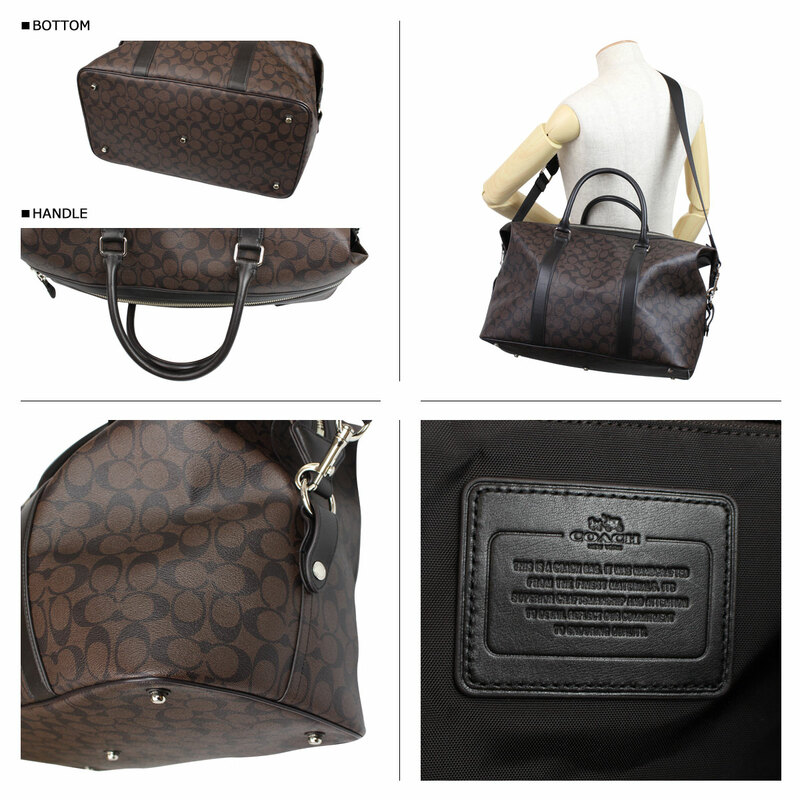 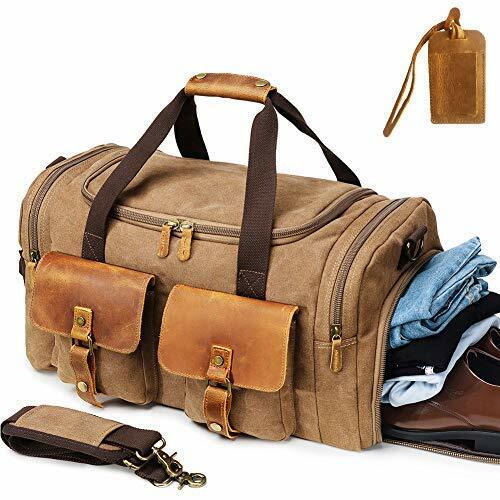 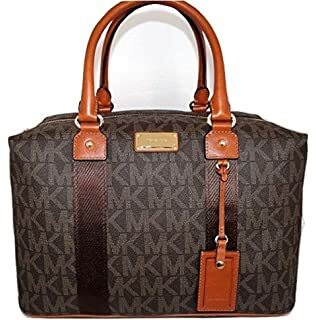 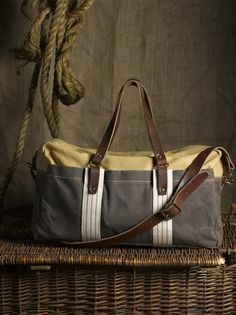 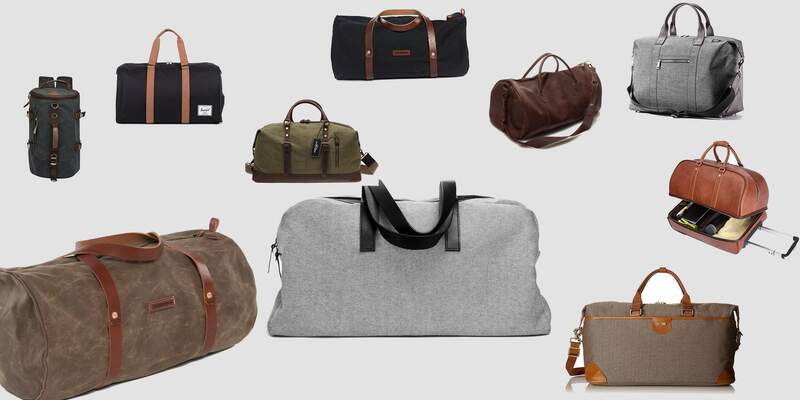 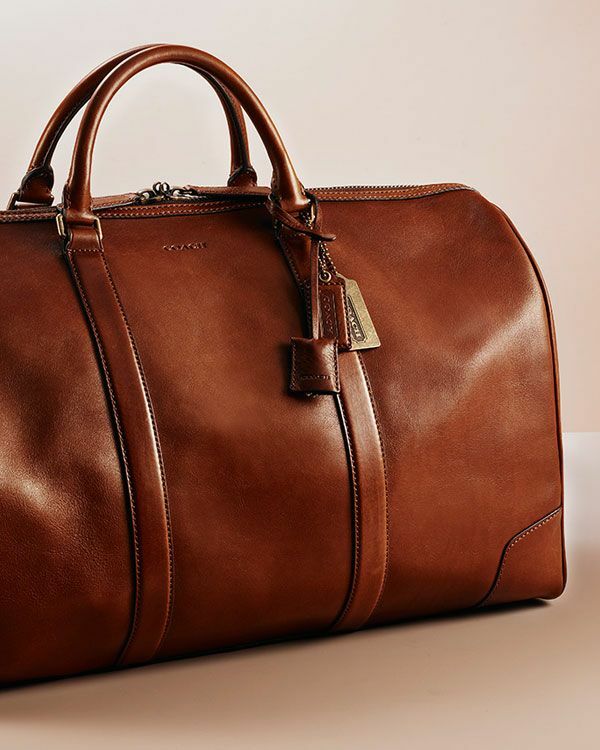 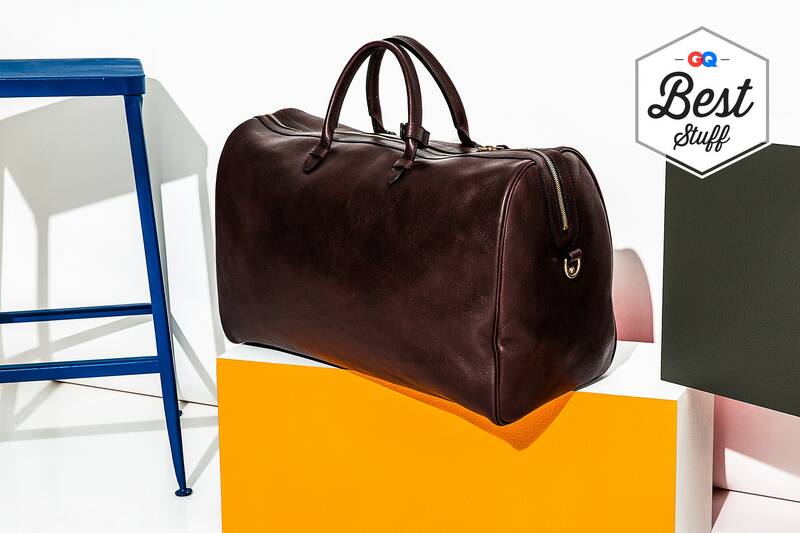 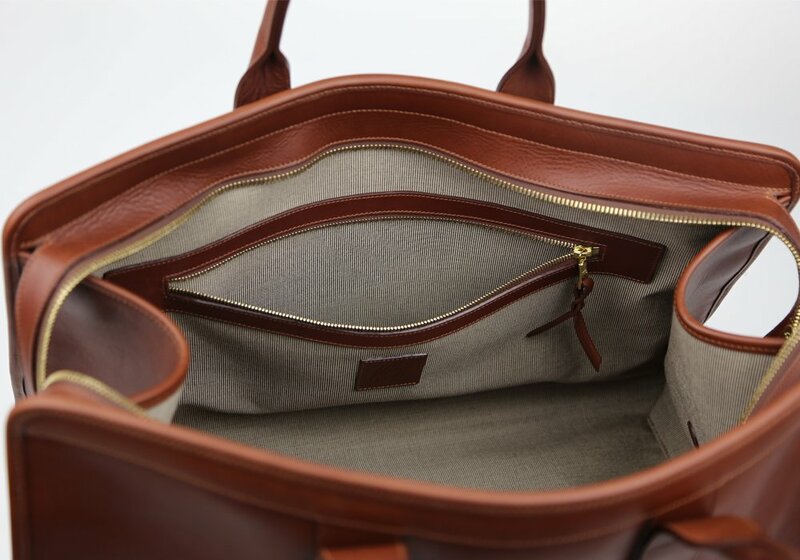 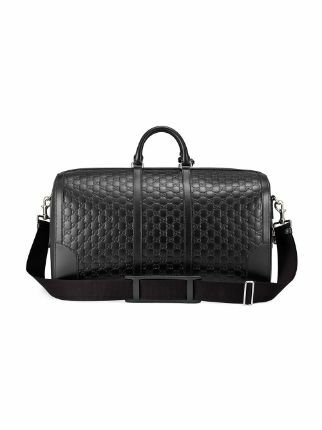 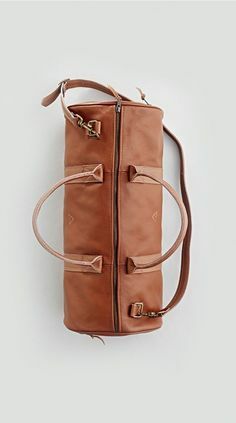 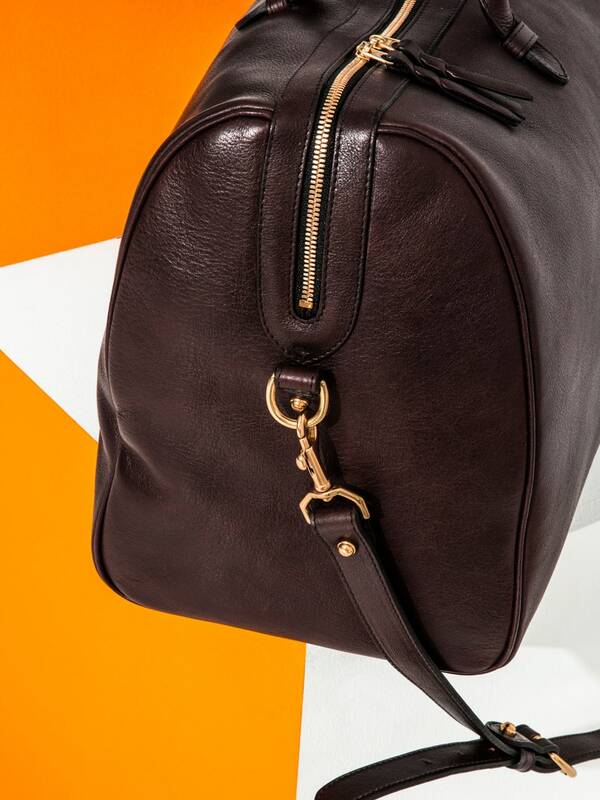 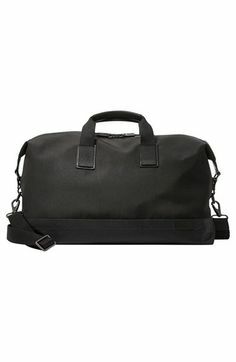 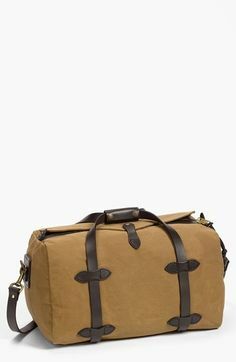 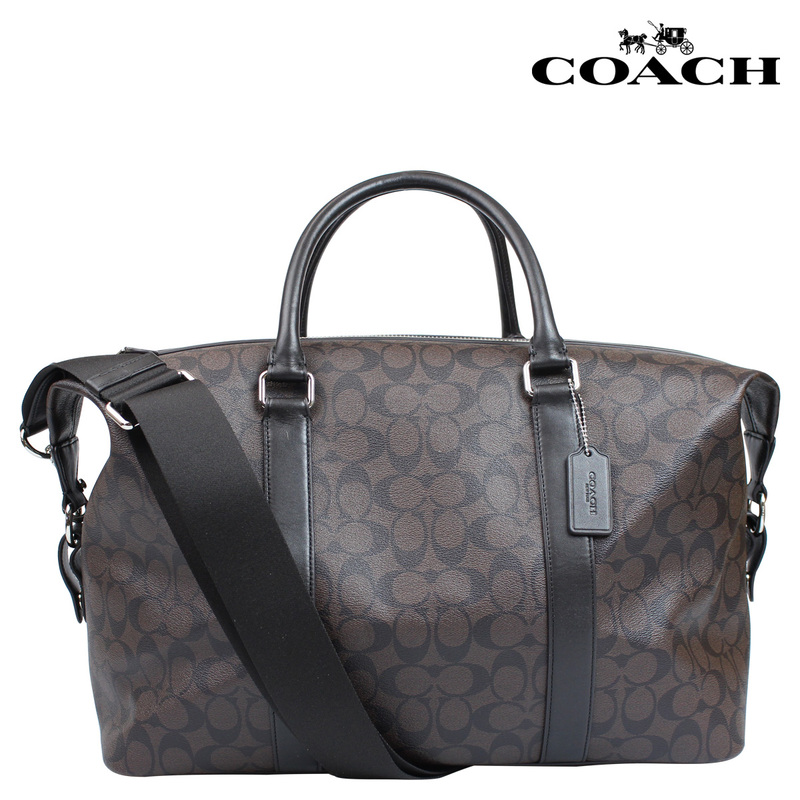 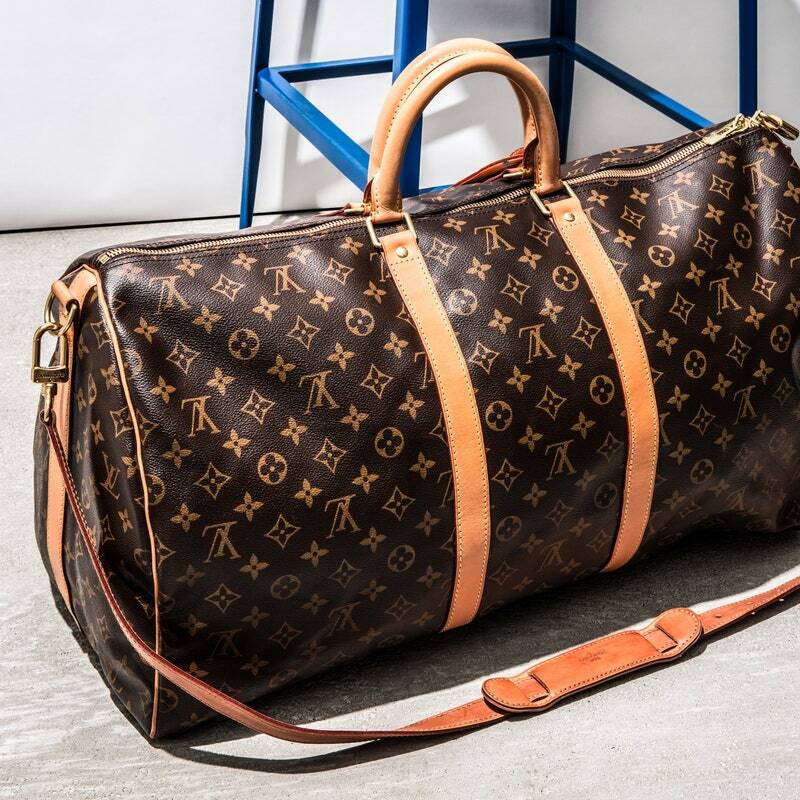 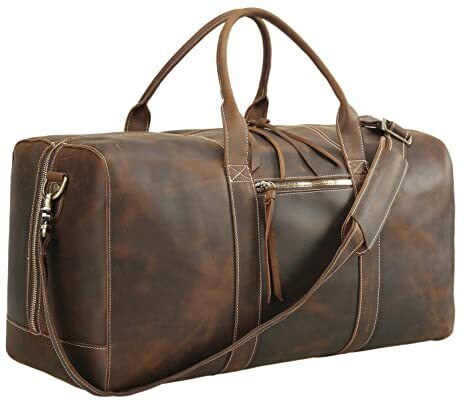 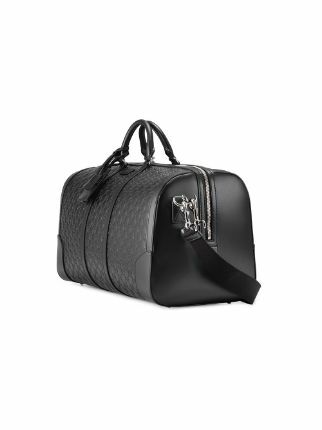 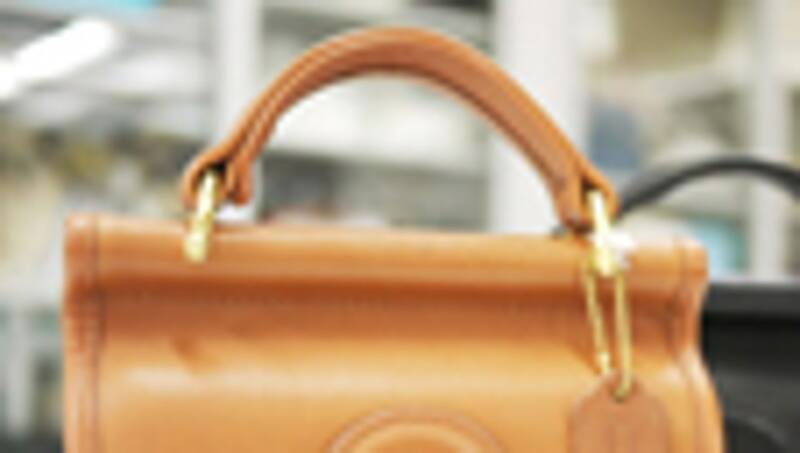 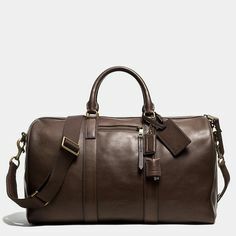 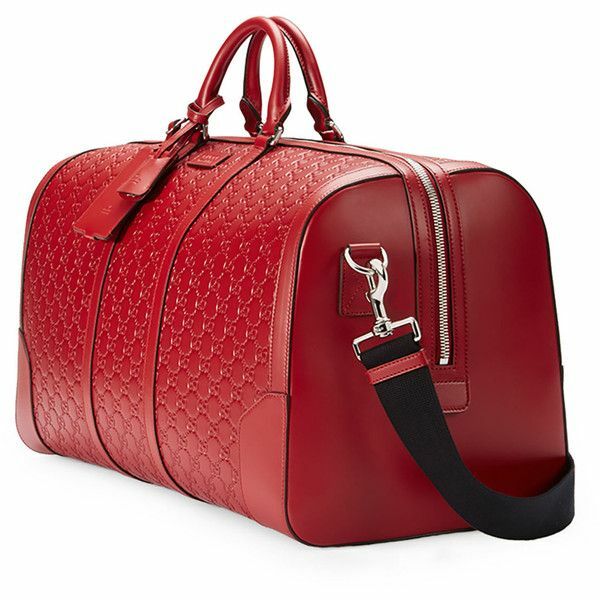 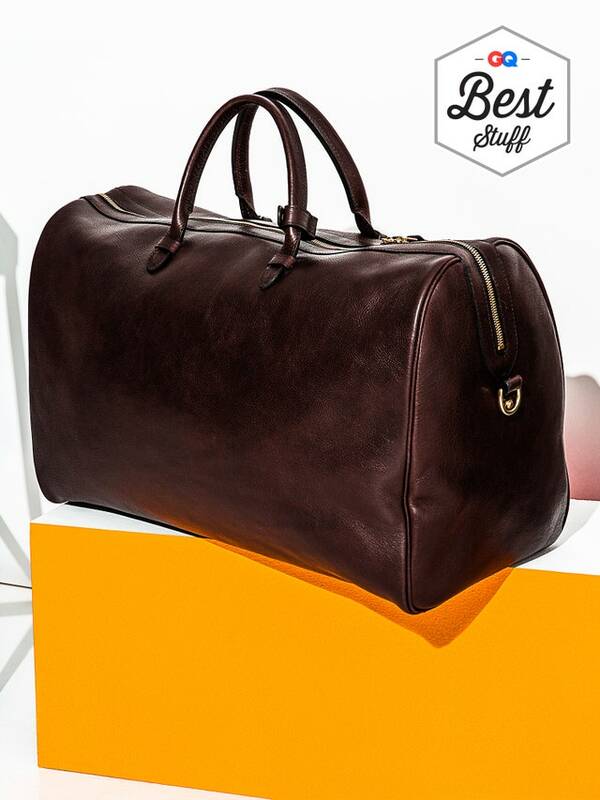 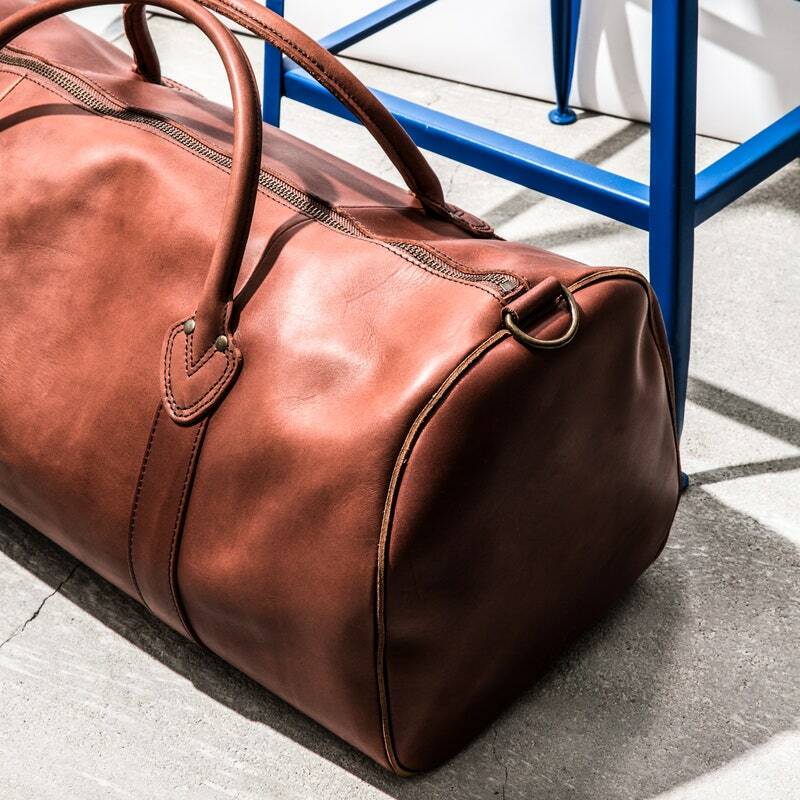 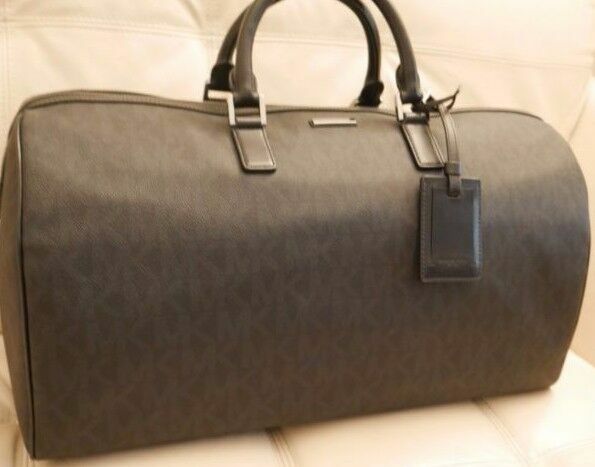 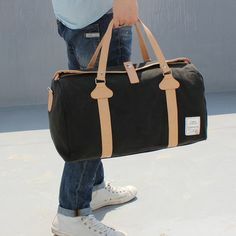 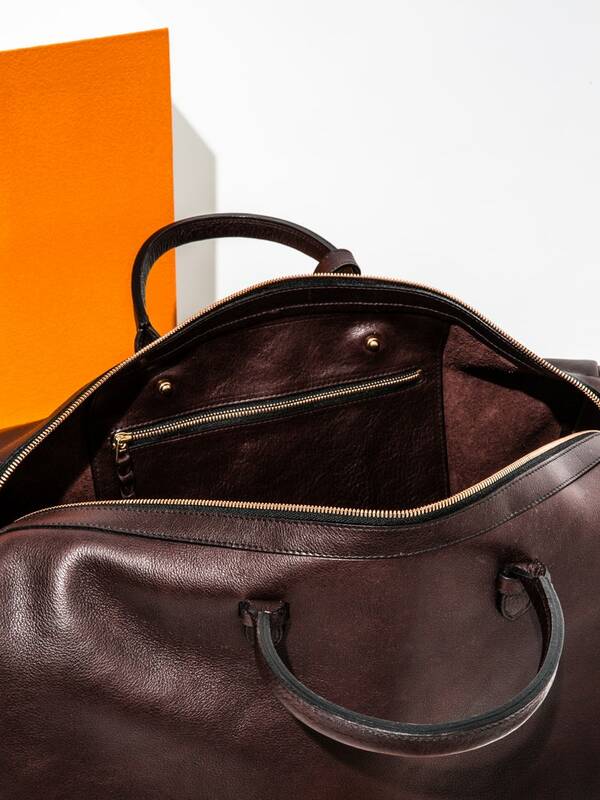 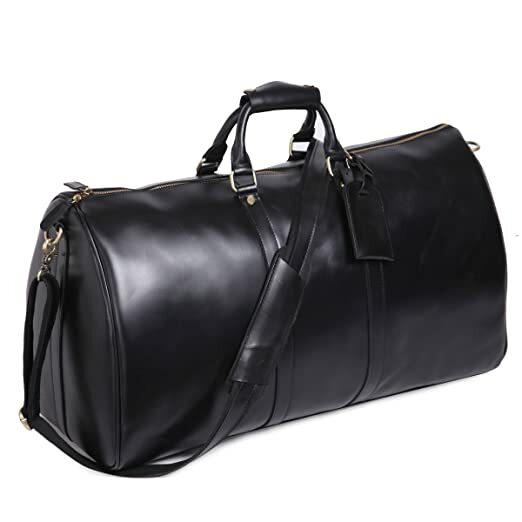 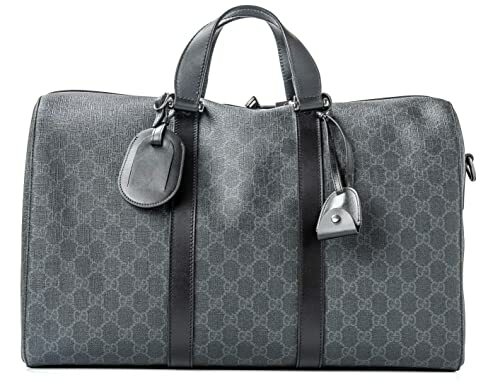 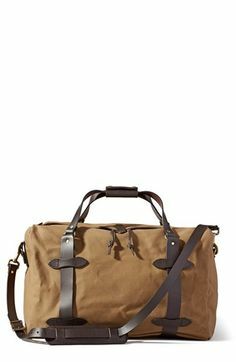 Signature Travel Duffle by Frank Clegg. 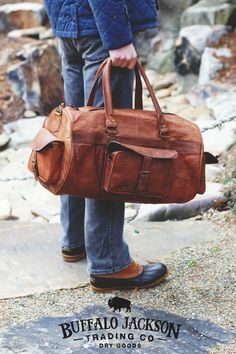 Make it simple, make it perfect.